Is Gargoyles better than Batman: The Animated Series? I don’t know if it was better but it was an awesome show. 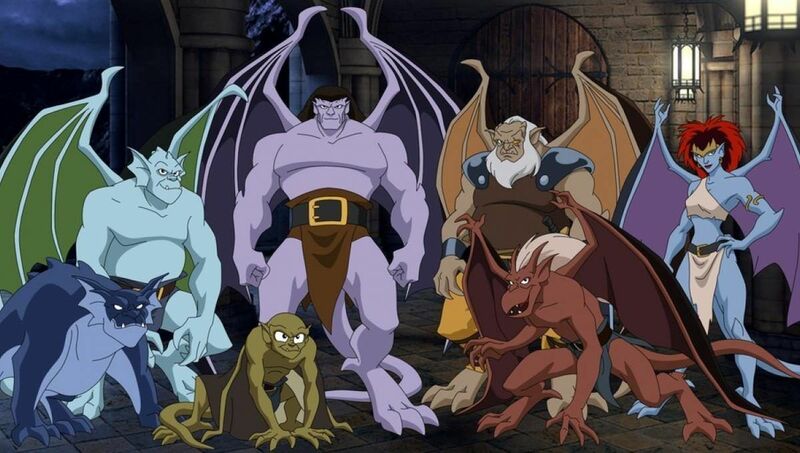 I love Gargoyles but it’s no way in back is it better than batman: the animated series. Why can’t we just accept that both are amazing for different reasons and be happy that we got to grow up in a world with both? Think of the realities out there where kids in the 90’s only had one or the other, or, worse, neither! No, but it was great and totally worth a rewatch…Netflix, Prime, Hulu…someone!?? Why pick? Why not give us a crossover? At one time yes.. Then Disney took over and destroyed the Gargoyles faster than David Xanatos.